Happy National Coffee Day! 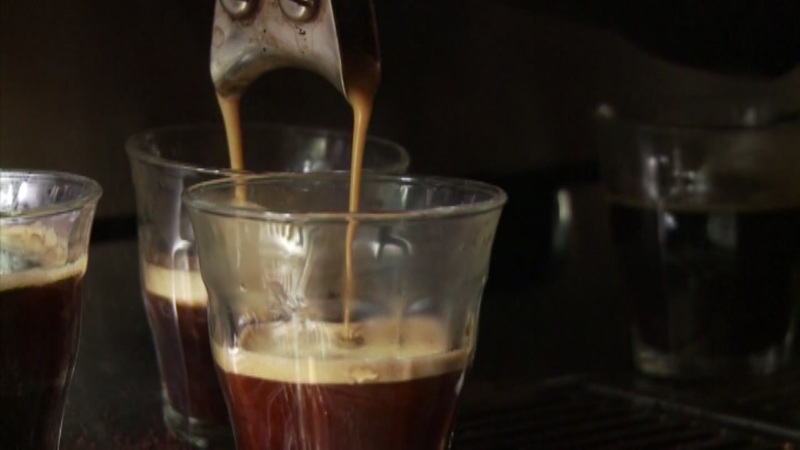 Businesses are on social media pitching their deals to keep you caffeinated. Find out where to get a free cup of coffee today! Did we miss one? Tweet us at @abc7ny! Make your ☕️ count. Buy a cup of Chiapas coffee on #NationalCoffeeDay, and a coffee tree will be provided to a farmer fighting coffee rust.